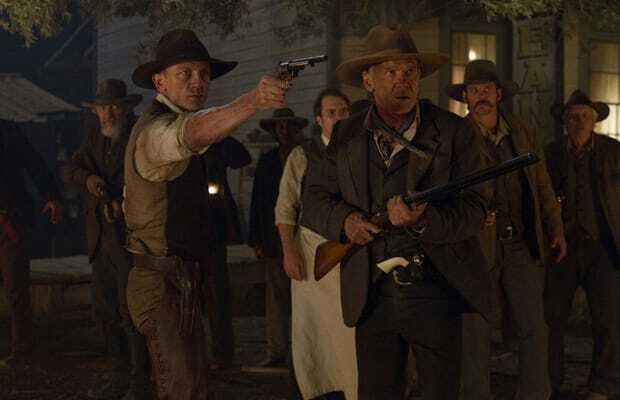 Let’s not beat around the bush here: Cowboys & Aliens is 2011’s biggest disappointment. Before we actually saw the film, its pedigree and wild concept left us reeling with anticipation: Jon Favreau, fresh off his two successful Iron Man flicks, directing a genre mash-up that combines the grittiness of old Sergio Leone westerns with the spectacle of the best alien invasion cinema. But the sheer collective inability of Favreau and screenwriters Damon Lindelof, Alex Kurtzman, and Robert Orci to handle the many tonal shifts and plethora of unnecessary peripheral characters ultimately left Cowboys & Aliens feeling strangely amateurish.